At Mater Christi College your daughter will learn to become her best self. Discover for yourself the 'can-do' energy of an all-girls education and the opportunities for your daughter at Mater Christi College. 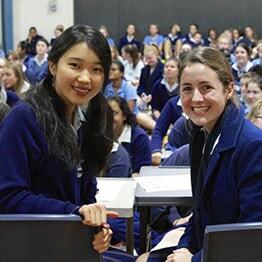 At Mater Christi College our commitment is to deliver the best of an all-girls education. Our vibrant campus in Belgrave buzzes with potential as every girl embraces her amazing learning opportunities and learns to become her best self. Our students are motivated learners who graduate with region leading academic results and the confidence to pursue their dreams. I invite you to visit us, experience the ‘can-do’ energy of an all-girls education at Mater Christi College and learn more about the amazing opportunities for your daughter. Mater Christi College is an open-entry Catholic Secondary School for girls located in Belgrave, Victoria. 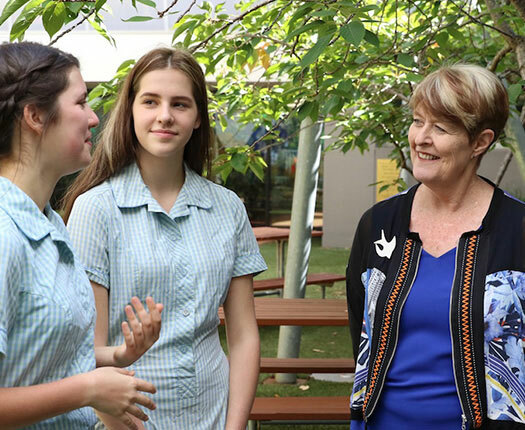 At Mater Christi our student-centred culture encourages and celebrates the ‘can-do’ energy of girls. Each girl learns to become her best self; a global thinker who is competent, confident, happy and ready to live life fully. 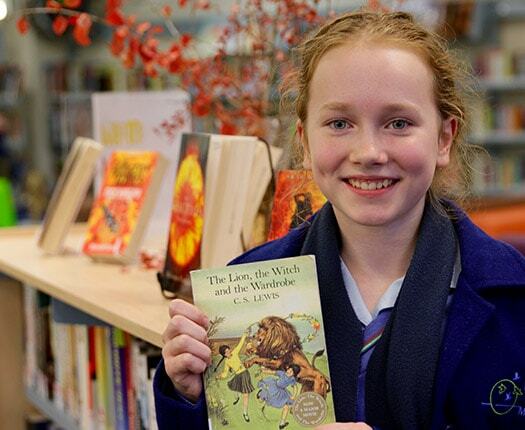 Within our vibrant, inclusive and warm community your daughter will feel safe, build lifelong friendships and become an intelligent and reflective learner. At the heart of Mater Christi College’s academic, co-curricular, leadership and outreach programs is a student-centered culture where each girl learns to become her best self. 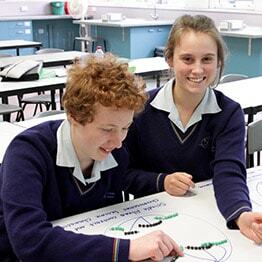 A visit to Mater Christi College will enable your family to experience firsthand the ‘can-do’ energy of girls. 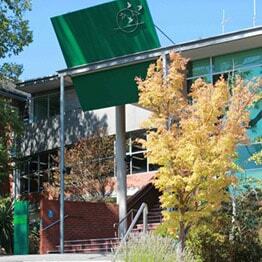 Mater Christi College is an open-entry Catholic Secondary School for girls. We welcome enrolment applications for all year levels. Mater Christi College is a vibrant, inclusive and warm community. 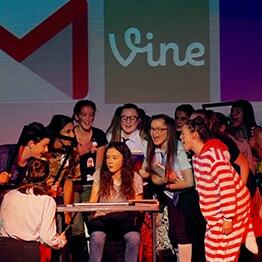 Explore events and what’s happening at the College.